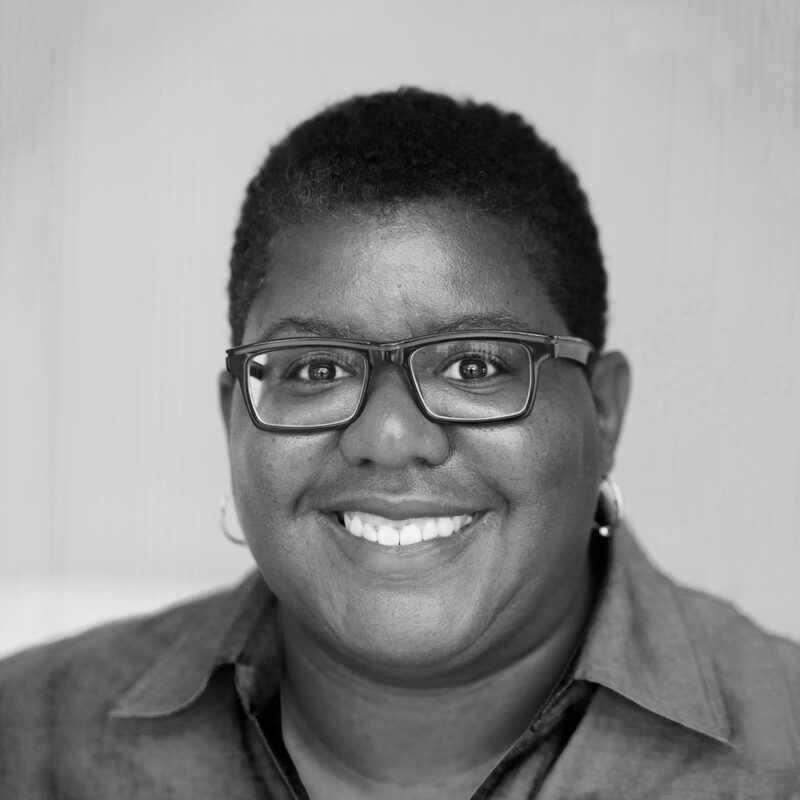 Kimberly C. Driggins is the Director of Strategic Planning in the City of Detroit’s Planning and Development Department. In this capacity, she is responsible for developing several citywide planning initiatives including: updated comprehensive plan, open space plan, historic preservation plan, and an arts and culture plan. Prior to joining the City of Detroit, Ms. Driggins worked for the District of Columbia’s Office of Planning for seven years, as the Associate Director for Citywide Planning. She was responsible for managing planning studies in several areas including: housing, economic development, transportation, facilities and capital improvement planning. In addition, Ms. Driggins served as the project manager for several creative placemaking initiatives including; Temporary Urbanism program, Kresge Foundation and ArtPlace grants, and the Third Place initiative.